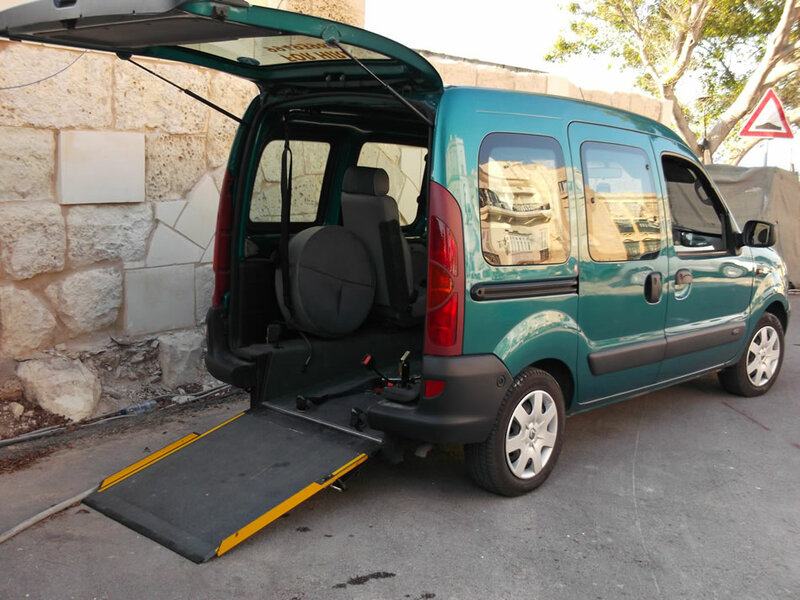 Transport for Disabled Persons (TDP) is a co-operative of experienced drivers who provide transport services to passengers with special needs in Malta and Gozo. 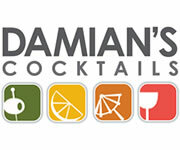 At TDP we believe that every bride or groom is special. Our smartly dressed and caring drivers are there to help any bride, groom or any other family dependent with special needs. You may also have special persons who you would dearly love to be at your wedding, be them bridesmaids or guests who maybe are wheelchair dependent, and we at TDP have the answer. 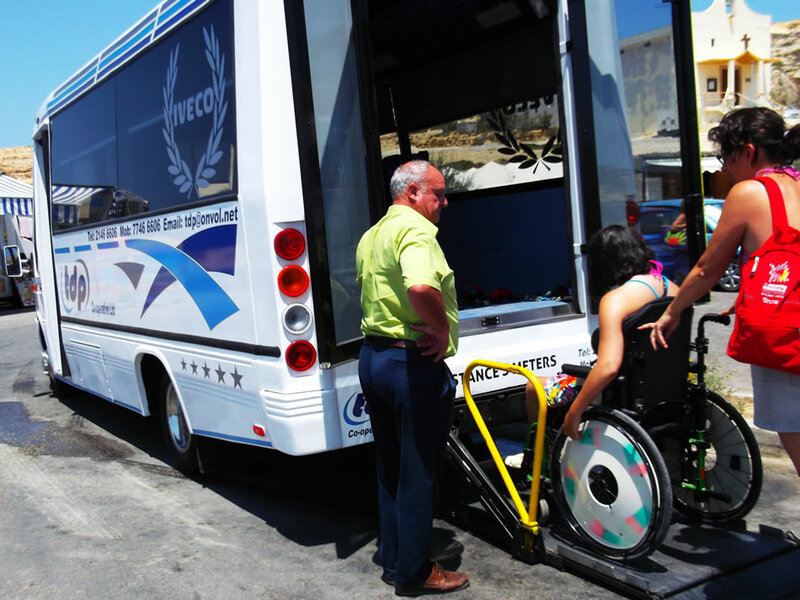 We have also been responsible for providing this service to large groups who are wheelchair dependent. Our fleet of different sized vehicles can also have different customised configurations to meet any of the required wheelchair and seating capacity you may have. We always provide the same high level of service and care, to help assist every wedding party and also have a wealth of experience in transporting wheelchair bound passengers and those with special access requirements. 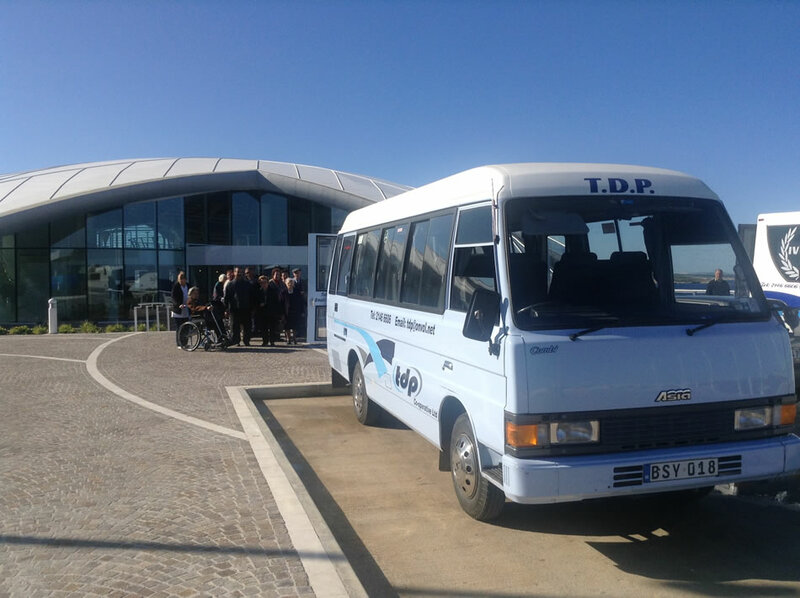 TDP already works closely with a number of local and international tour operators to accommodate their traveller’s special needs requirement to and from Malta International Airport to their required destinations. 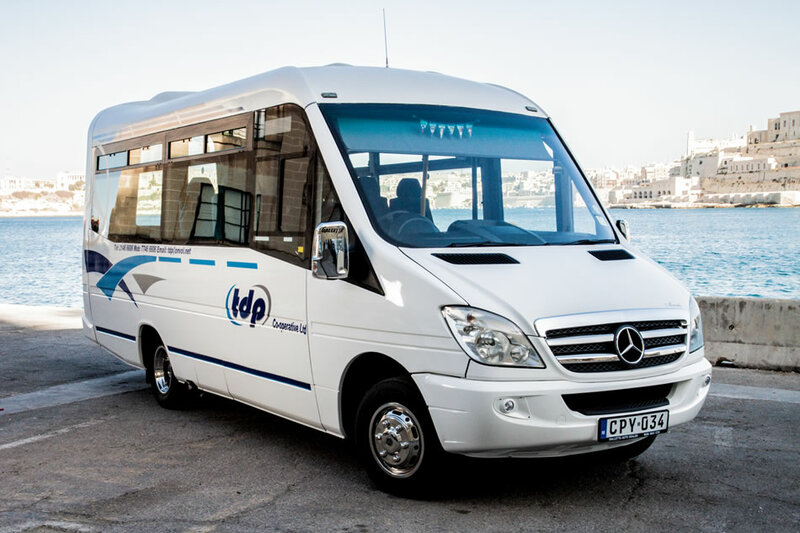 TDP’s group trip services programme provides senior care facilities and organisations serving the special needs population with transportation throughout both Malta and Gozo at very competitive rates. Our clients include nursing homes, assisted living facilities and adult medical day centre’s as well as churches and other organizations, government social welfare services agencies and many others. 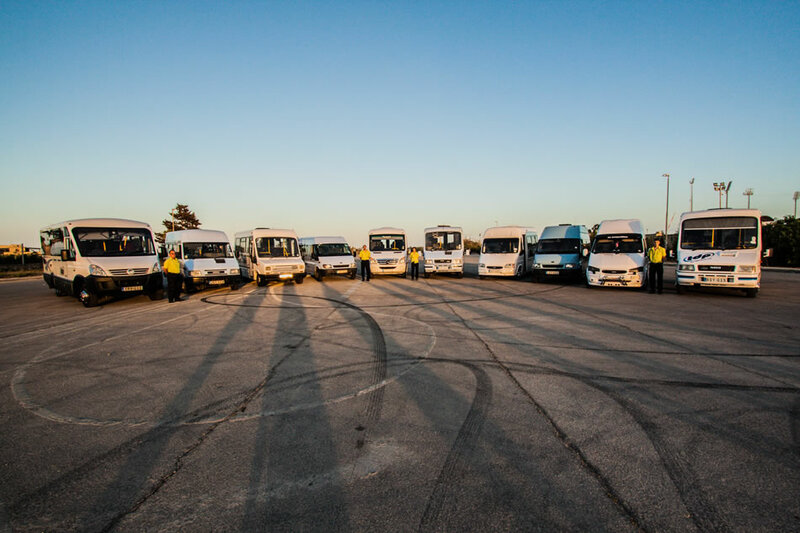 With 34 vehicles in our fleet our geographic coverage covers Malta and Gozo nicely. 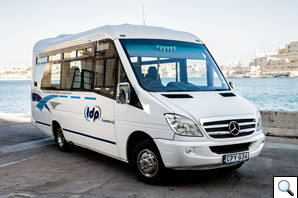 We also offer weekly trips around the island for those of you looking to get away for the day and see the sights. 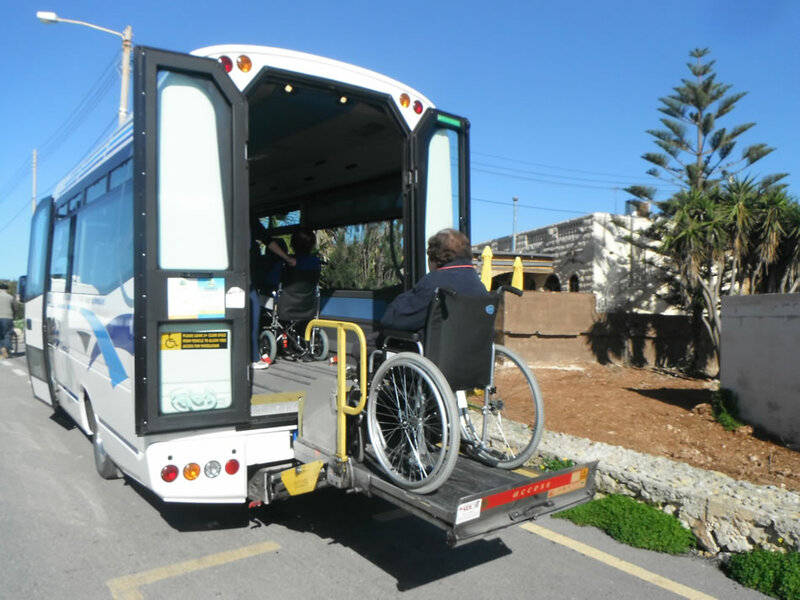 Many senior citizens and persons with mobility impairments are faced with transportation limitations that reduce their ability to make their desired trips in and around Malta. At TDP we understand that finding transportation to and from medical appointments and community events, as well as running day-to-day errands can be a challenge, particularly for those who require assistance beyond what family members, friends, and public transport services can provide. 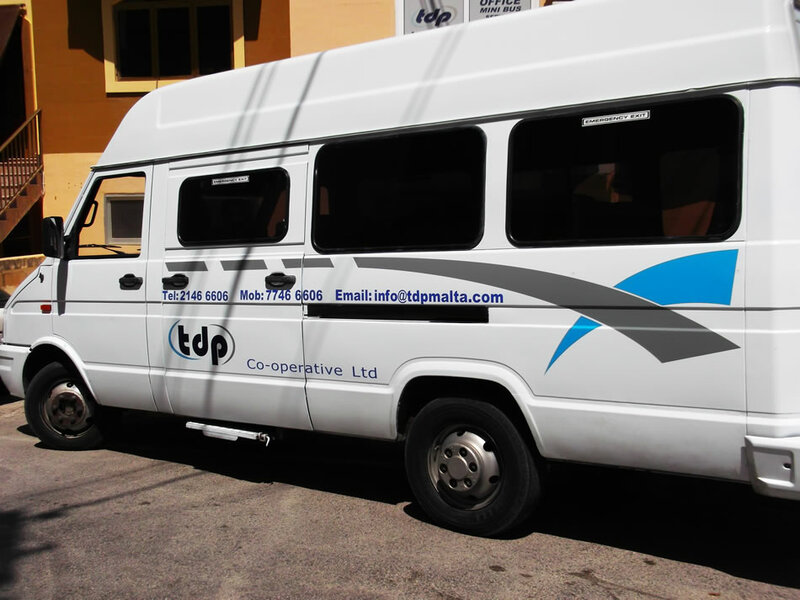 At TDP, our drivers are also experienced in providing safe, reliable and affordable transport to children and young adults. We have been trusted to provide these services to many institutions, agencies, schools and colleges and our many long standing relationships ensure that we continue to provide the best possible service. 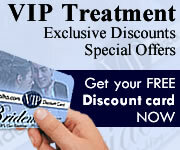 At TDP we understand how important it is to ensure the right care is always provided to our special needs clients. Our 24 hour 7 days a week service, ensures we are there to meet any of our clients requests any time and anywhere across Malta & Gozo. We also have a good number of individual clients who continue to use our services to attend to their day-to-day errands, medical appointments, or other community activities or events that they have. 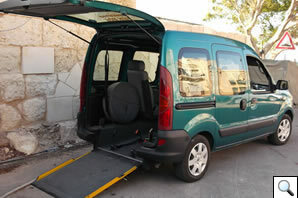 They usually ask us for a smaller van if there are only two to three walking persons and one wheelchair accessible person since this is more convenient to go to places or for a Sunday lunch or drive. At TDP we believe that our clients should be able to attend to their daily lives like everyone else, and that there is no reason to stay home if we can help them lead more fulfilled lives. Our professional chauffeur service is available around the clock, for all your chauffeured special needs transport requirements. This page has been visited 4286 times.